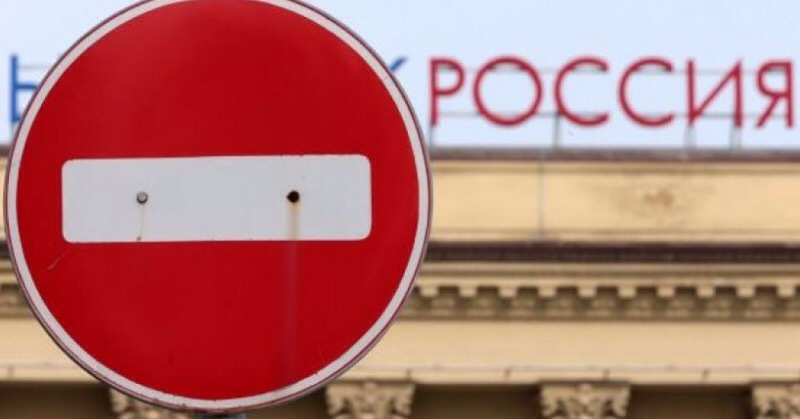 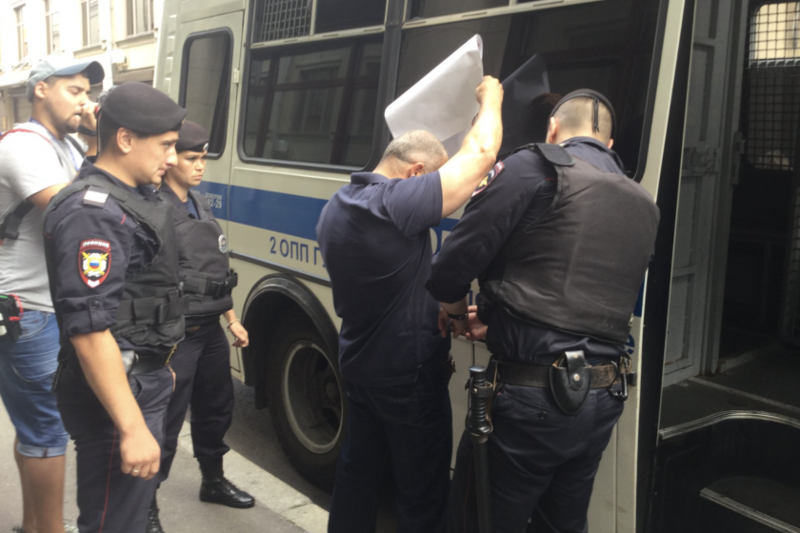 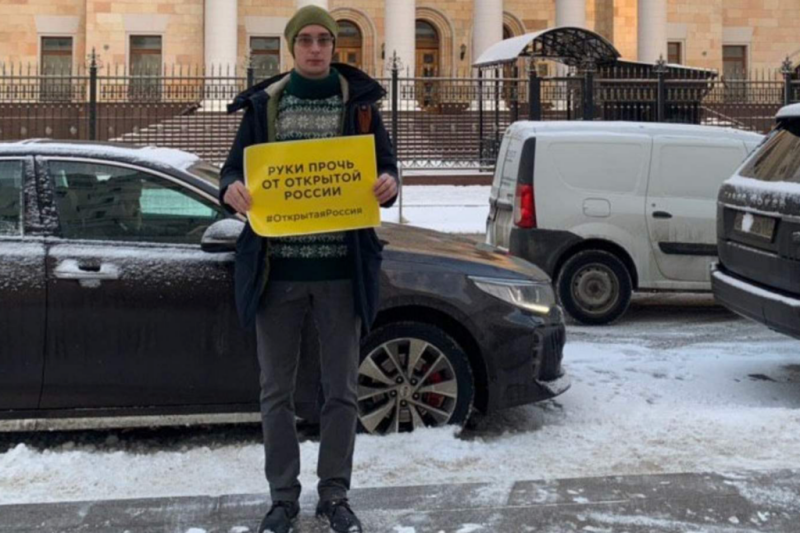 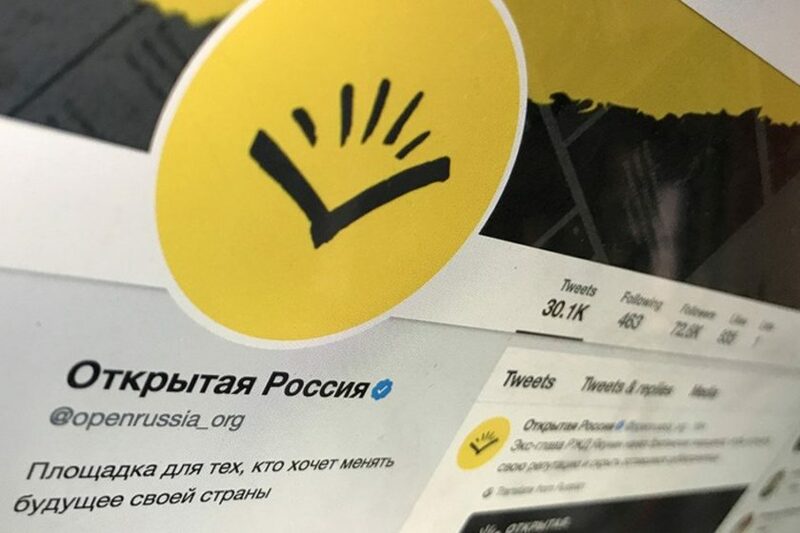 The persecution of NPOs in Russia in parallel with the introduction of the concept of a “foreign agent”, continued with the adoption of amendments by the State Duma of Russia in May 2015 year, which introduced the concept of an “undesirable organization”. 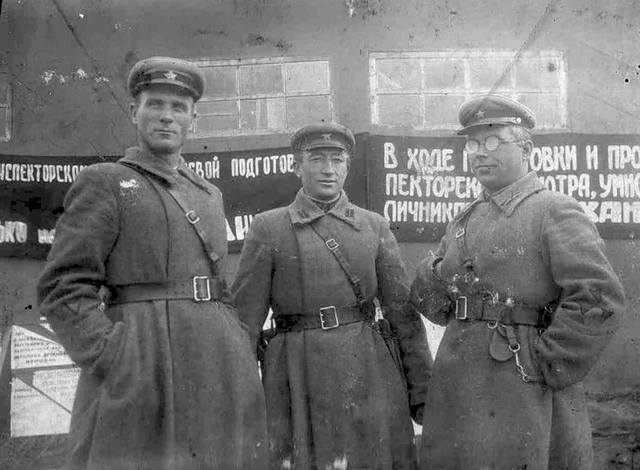 According to the law, an NPO can be declared an undesirable organization, which is “representing a threat to the defense or security of the state, or to public order or public health, in order to protect the foundations of the constitutional order, morality, rights and legitimate interests of others.” The decision to include in the List of undesirable organizations is taken by the General Prosecutor's Office without the sanction of the court. We consider this legislative amendment and subsequent actions to be incompatible with the rule of law, transparency and predictability of legislation and law enforcement.